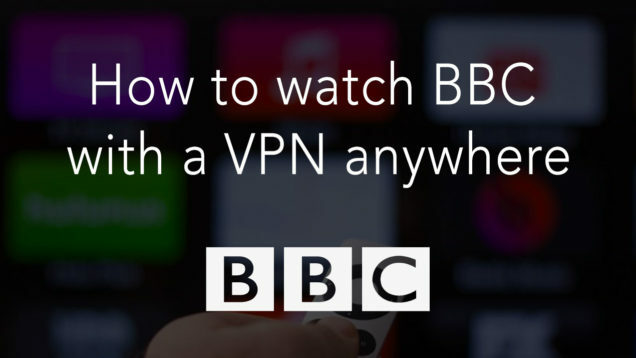 How to Watch BBC with a VPN Anywhere? 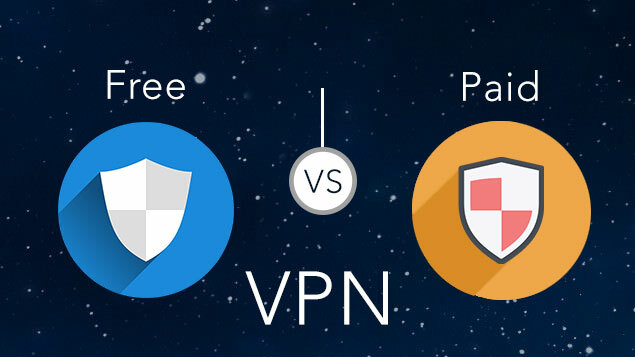 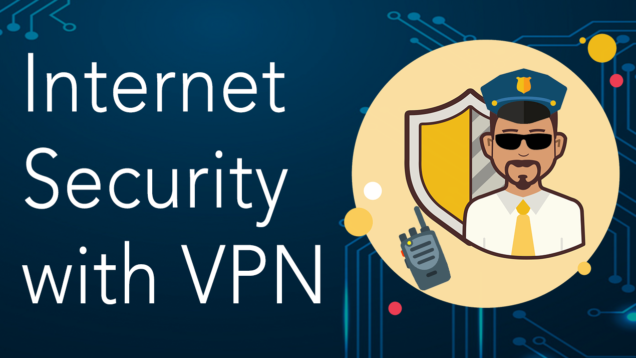 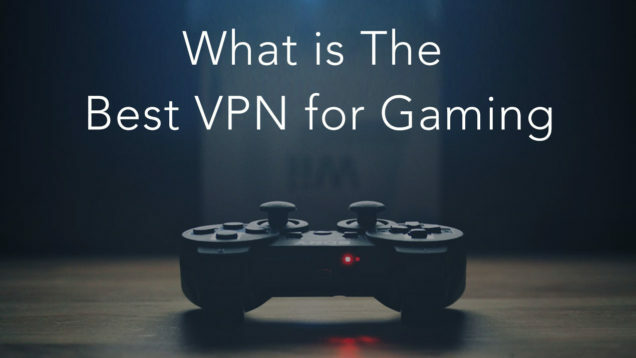 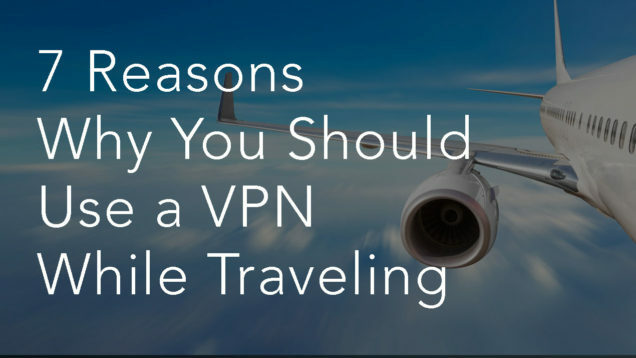 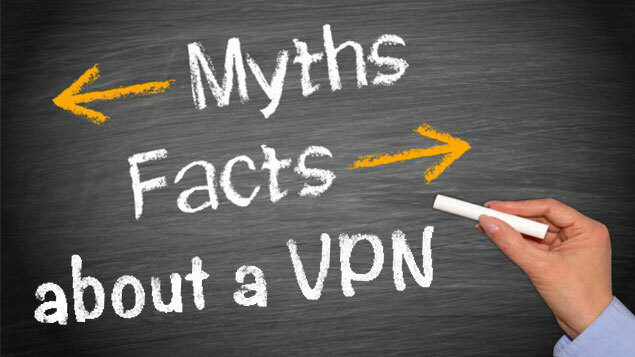 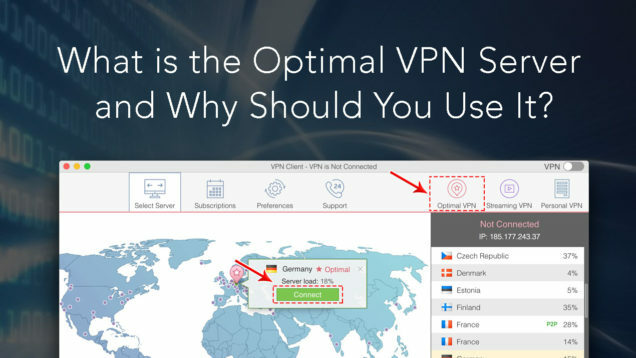 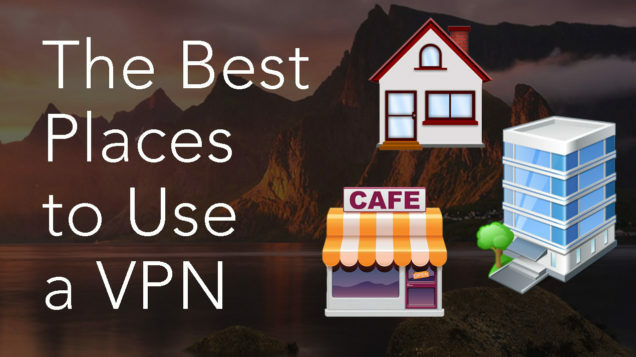 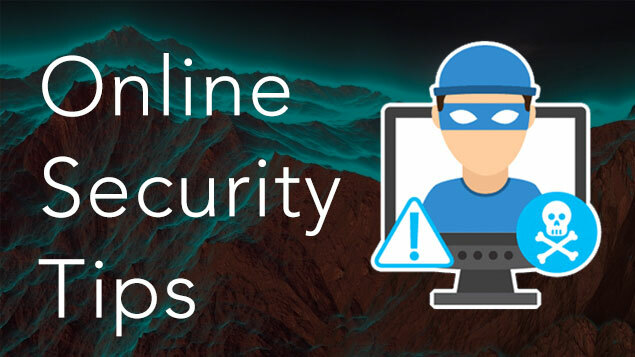 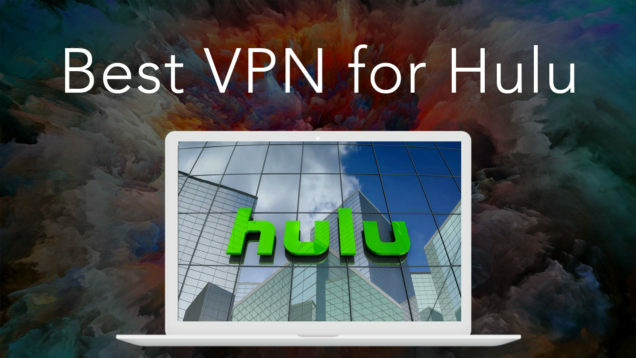 How Does a VPN Network Help with Internet Security? 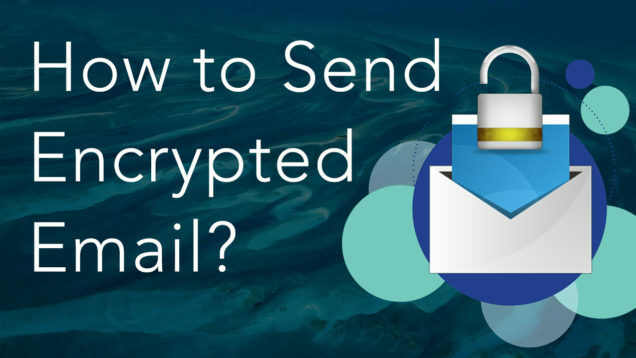 How to Send Encrypted Email?